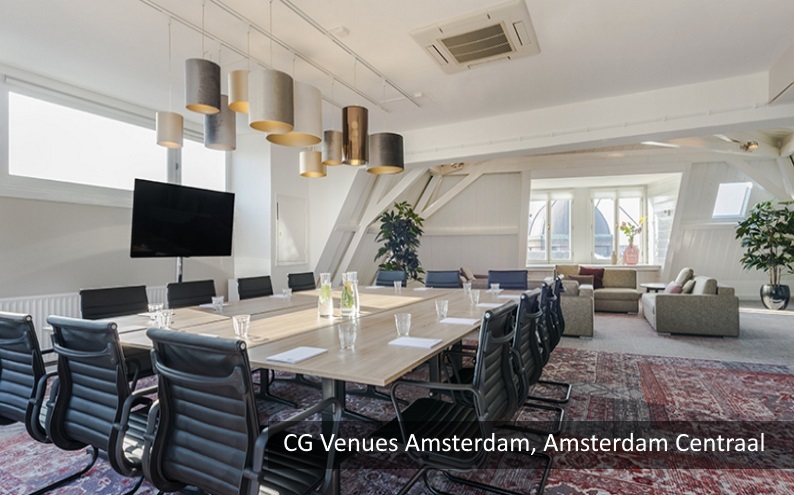 When you’re looking for a meeting room, sometimes it’s all about location. 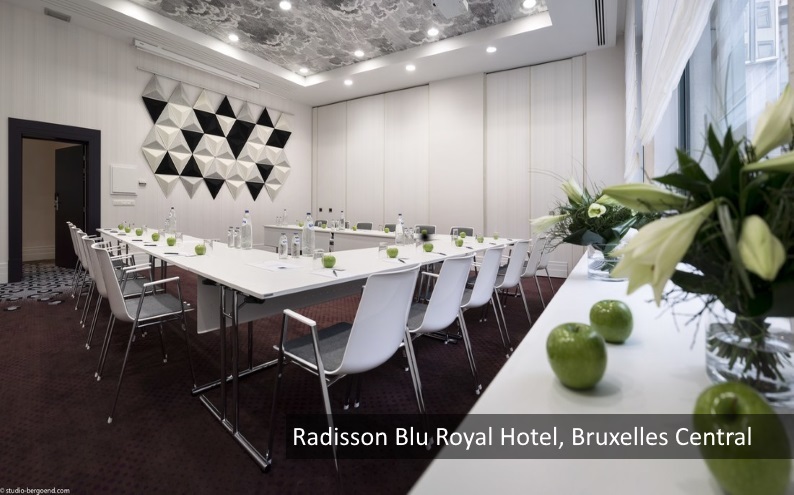 Venues that are a short walk from the main train station can be the perfect meeting point for you and your colleagues. 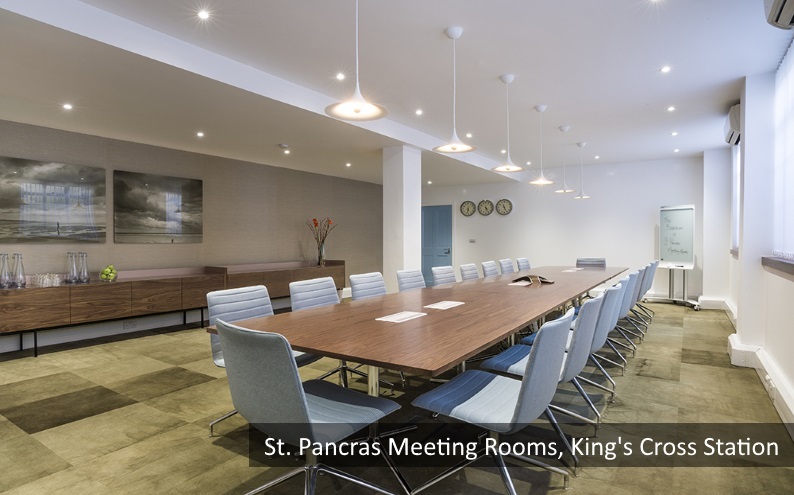 Want to find more #meetingrooms? 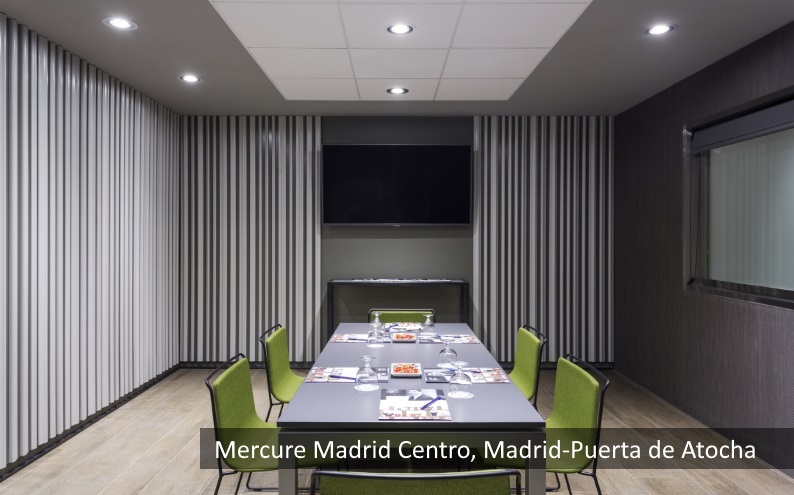 Take a look now on Meetingsbooker!